Deola Banjoko has it all. A wonderful career, an accomplished fiancée and great plans for the future. 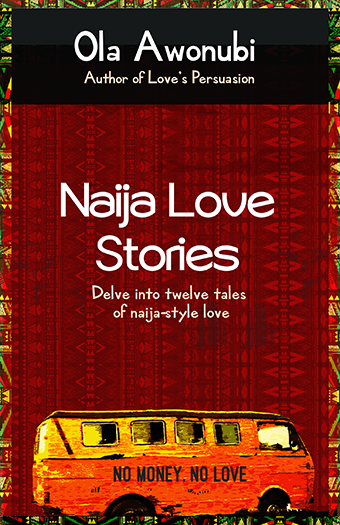 But as the years pass and Deola fails to become pregnant, the foundations of the wonderful life they have built together begin to crumble, unable to withstand the pressures of life, family and cultural expectations. 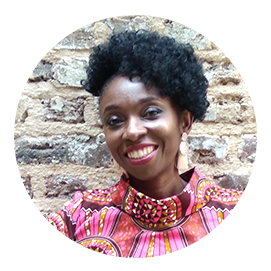 Recovering from a broken heart, Deola takes up a chance to work in Nigeria. 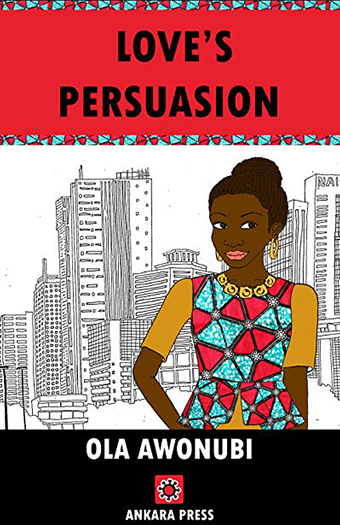 She crosses paths with businessman Femi Da Silva and ends up working as a consultant for his PR company. She soon learns that Femi has issues of his own, having been widowed ten years before, and tries to fight her attraction to him. 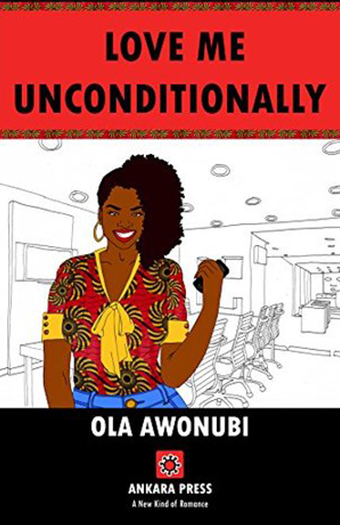 Can Deola move beyond the pain of the past and the constrictions of societal pressures and find the unconditional love she is seeking? Love Me Unconditionally will be released as an e-book on 14th February 2017.